This Galaxy S6 Screen Replacement includes the LCD Screen, Digitizer Touch Screen with Glass Lens already attached, it does not include the front housing and home button. 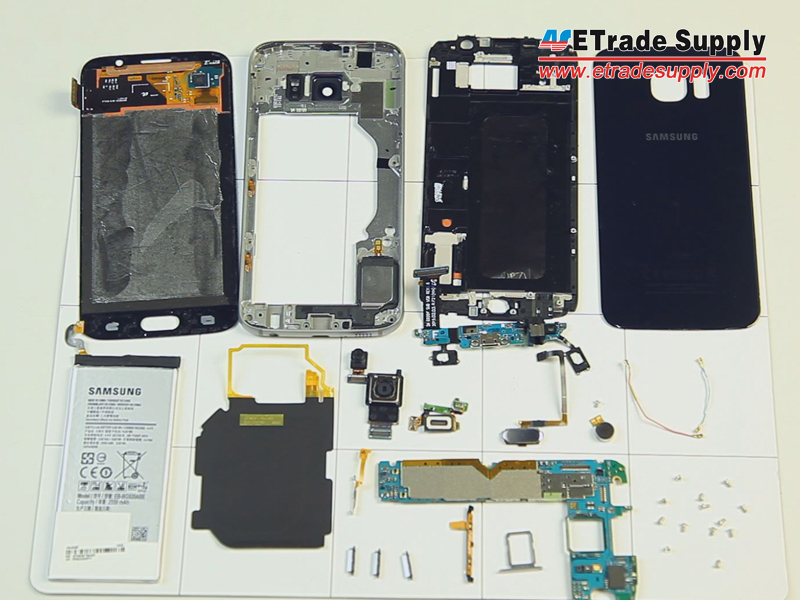 This Galaxy S6 LCD and Digitizer Assembly is brand new, and each item of ETS goes through strictly inspection before shipping out. The Samsung Galaxy S6 LCD Screen and Digitizer Assembly is available in sapphire and white, and this is the white one. 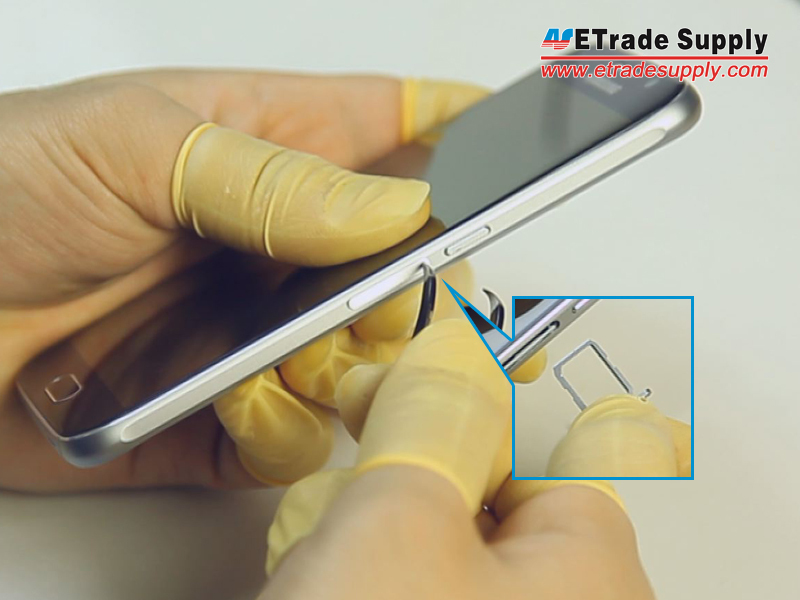 This LCD and Digitizer Screen Assembly is compatible with all Samsung Galaxy S6 models. 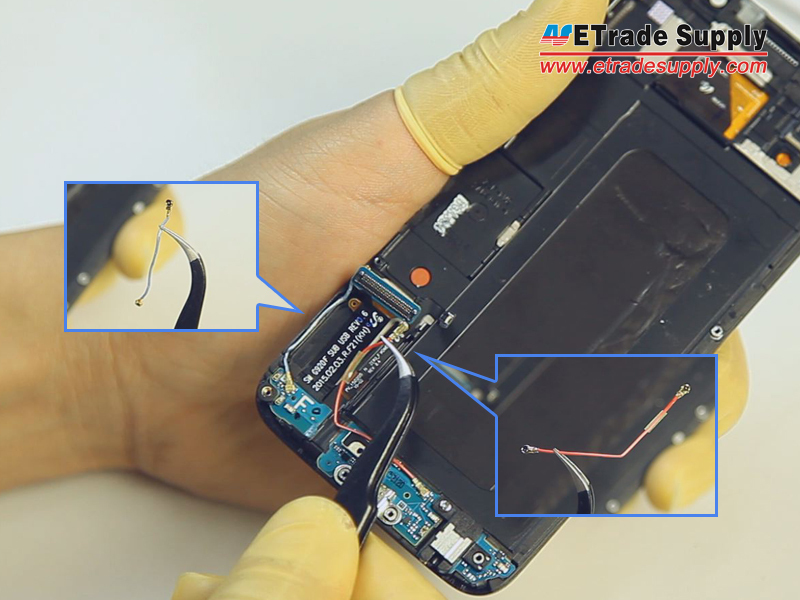 We also supply the 100% original Samsung Galaxy S6 LCD Screen and Digitizer Assembly for you to choose. 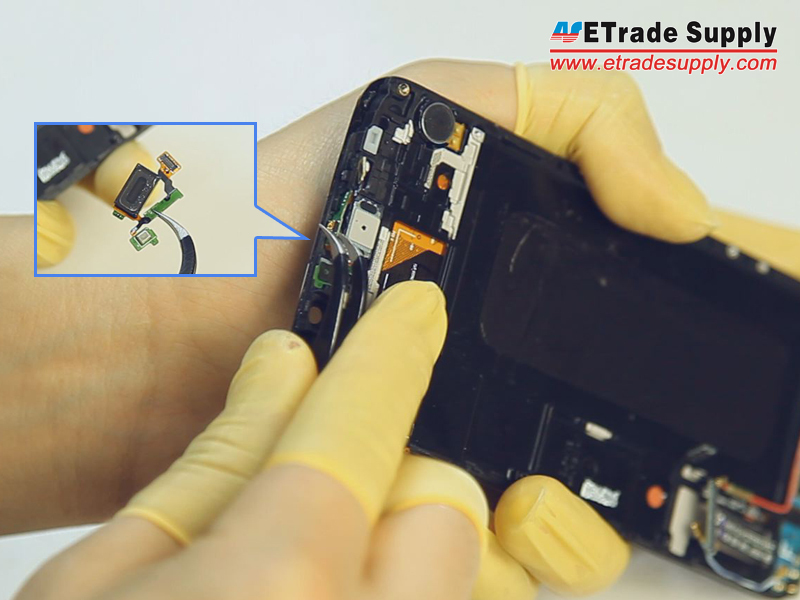 Special repair tools are required for assembling or disassembling, as the Samsung Galaxy S6 LCD and Digitizer Assembly is hermetically attached. 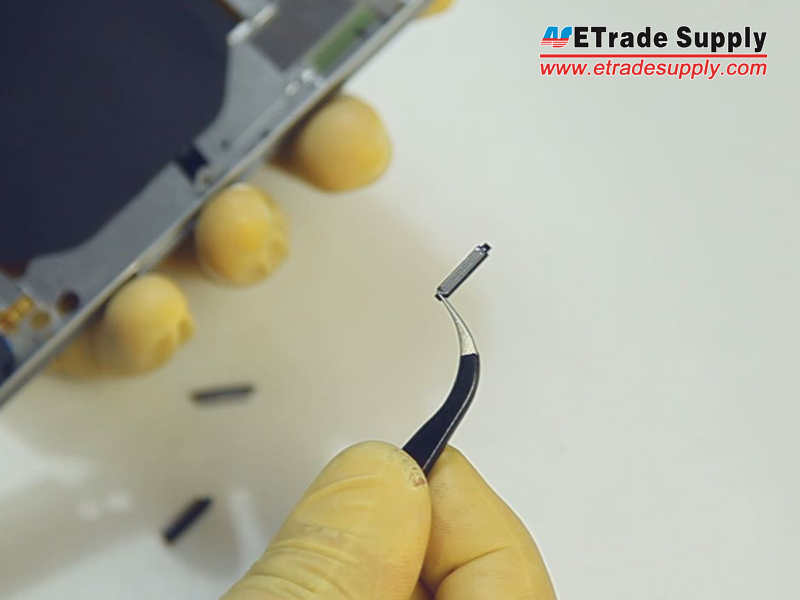 Use an ejector pin or tweezers to take out the SIM Card Tray. Heat up the Samsung Galaxy S6's Battery Door. Step 2: Take Apart The Battery Door. Separate the battery door with a case opening tool. Step 3: Release The Rear Housing. Separate the rear housing from the LCD Assembly with the help of a suction cup tool and case opening tool. Step 4: Remove The Case Buttons. Step 5: Release The Wireless Charging Chip. Step 6: Remove The Motherboard. Step 7: Remove The Battery. Gently pry up the battery with a spudger tool. Step 8: Remove Small Components. Step 9: Release The Charging Port Assembly. Remove the Bluetooth and Wi-Fi cables. Step 10: Release The Home Button With Flex. The Samsung Galaxy S6 disassembly is now complete.